TONIGHT’S annual parish meeting of the town council was partly given over to a hand-over of cheques to local organisations. “It was a bit unusual but at least it ensured a big turnout rather than the usual three men and a dog,” said Steve Dancey, for visionforwarminster. “People who have been given a cheque also tend not to ask awkward questions - so I did. 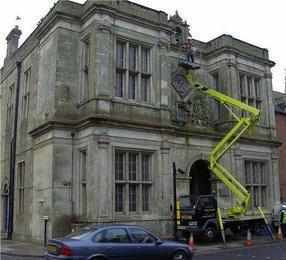 “I asked the council about the £5,000 they had agreed to handover to the owner of the town hall for pigeon clearance (or old town hall as they seem to prefer to call it) only to be told point blank that no council money had in fact been handed over. “Two councillors, Andrew Davis and Paul Batchelor, had voted against this at the outset so it was good to see this view had prevailed. “I wonder what would have happened had we not been scrutinising this matter. “The remainder of Chris March’s answer was less satisfactory and it seems that the current crew on the town council have no intention of restoring our town hall. “If I’m elected on 4 June I will call on them to change their minds or resign to make room for those who care about these things. “I also asked about bus shelters and the mayor gave an assurance that the matter might be addressed. 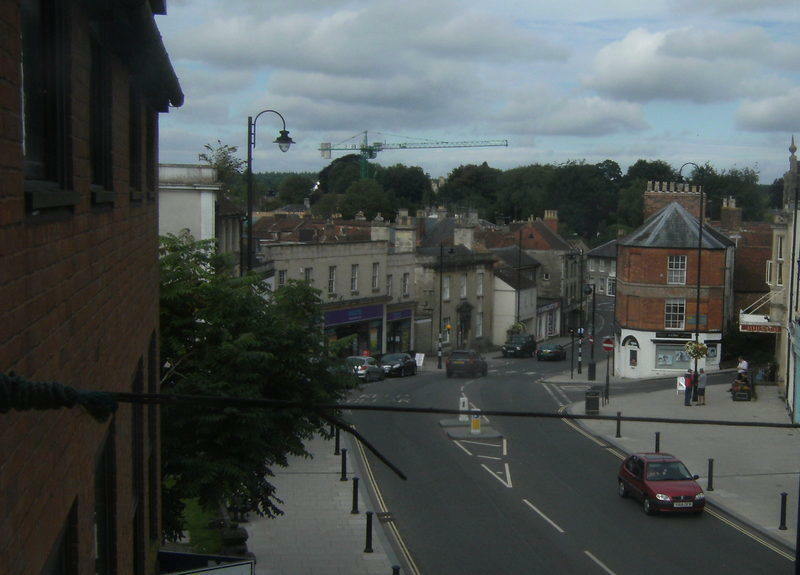 “I don’t think any of them actually uses buses - if they did they would be aware that there is absolutely no shelter provision in Warminster for those using service 53 to Frome - although there are shelters in Frome and Corsley. “I almost piped up about the ‘Quality parish council’ status matter. “I know of a number of local councils that have tried for this but given up after the goalposts have been moved and when they were told that 70 per cent of councillors would also need to undertake training. But quite what benefit they gain from the status is still unclear - apart from bragging rights over their neighbours.